(1) Improperly sized discharge pipe. The discharge pipe should be the same size as the valve fitting, (3/4) so as not to restrict the flow of pressurized water from freely flowing. This bottlenecking effect could allow even more pressure to build up, causing a severe explosion. (2) Missing overflow pipe. This is probably the most common defect I have reported during a Charleston Home Inspection. The tanks do not come with the extension pipe, and some do not even come with the TPR Valve. Many do-it-yourselfers simply pick up a replacement tank at the store and install it with no concern for the TPR Valve or overflow pipe. With no extension pipe, the valve can discharge 210 degree water at 150 psi directly at your face or other body part. The pipe should be copper, CPVC, or galvanized. PVC pipe is not allowed because it would melt at the extreme discharge temperature. (3) Improper Termination- The extension pipe should terminate 6 to 8 inches off the floor. This gives the pressurized water an air gap before hitting the floor. Many handymen will drill a hole in the floor and terminate the pipe through the floor in a crawlspace. The theory is that if the valve does operate, the water will spill into the crawlspace instead of making a mess on the floor. This is true, but it also could prevent the homeowner’s discovery of a problem. Some of these valves will begin failing by small leaks, and if those leaks go undetected, complete failure would occur before anyone could prevent it. The pipe should be relatively straight, without elbows or sharp bends, which could impede water flow. The following is an example of #1 and #3, and also the wrong material as described in #2. The pipe is threaded into ½ PVC, makes a few 90 degree bends, then discharges into a sump pit. The homeowner would never know if the valve discharged, unless it melted or blew apart the PVC pipe, which would not be good either. 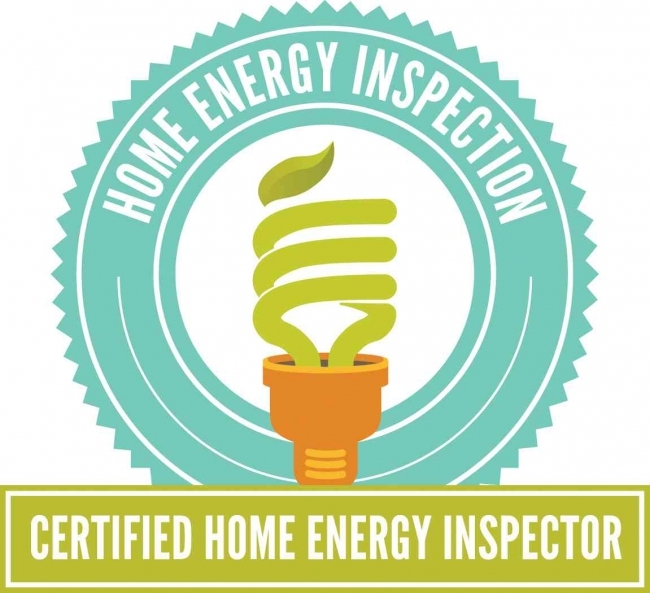 If your chosen home inspector is certified, he should check on and report on any of the above conditions. 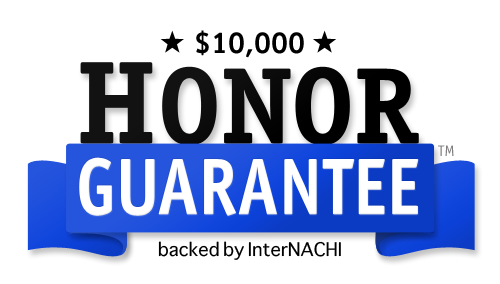 If he is not certified, then he is not qualified, and should not be allowed to inspect your property. 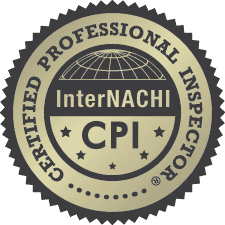 The inspectors at Inspection Connection are qualified, certified, and committed to doing things right, first time, one time, everytime. Always.